Open & Airy floor plan! Fully equipped updated tile kitchen with cherry cabinetry, Corian countertops and pantry. 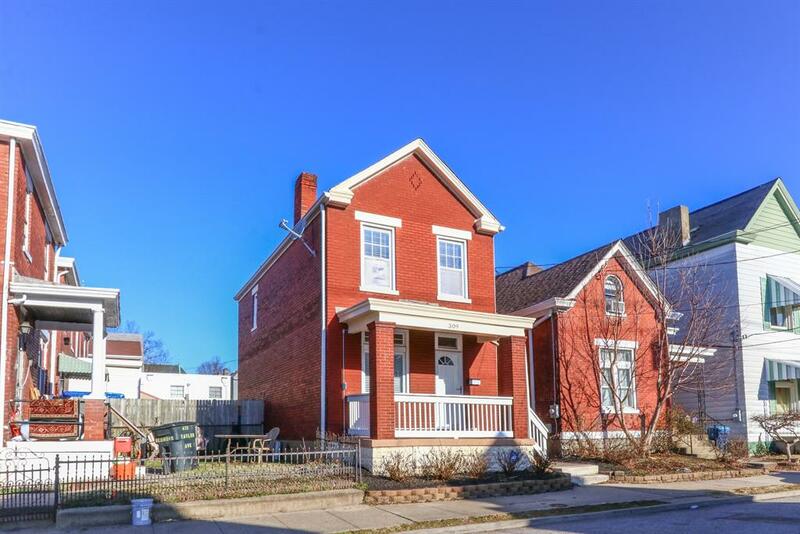 Hardwood floors, crown molding, remodeled bath, front porch, rear pation in a fenced yard. Don't miss this one!